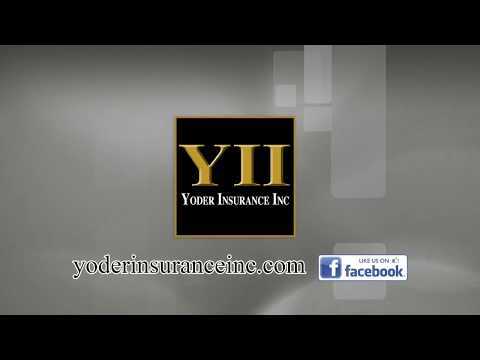 Throughout the years many things have changed in the insurance business, yet our time-honored traditions of placing people and their needs above all else remains our highest goal at Yoder Insurance Inc. Take a moment to watch our video playlist and learn more about us and our four central Pennsylvania locations. Your personal insurance protects, repairs, and can replace so much in life you’ve worked so hard for when disasters small or large occur. Convenient and secure. Shop your auto or home insurance online and instantly receive insurance quotes with our highly rated insurance companies and you’ll also receive the strength and knowledge of our dedicated service. Yoder Insurance Inc is a Pennsylvania Multi-Lines Independent Insurance Agency serving families, individuals and businesses throughout our region. The best in savings with fantastic local service has never been easier than Yoder Insurance Inc. Personal Insurance for your autos, home, vacation homes, motorcycles, boats, recreational vehicles, liabilities, life, health, and so much more.